Rome has nothing on Florence. 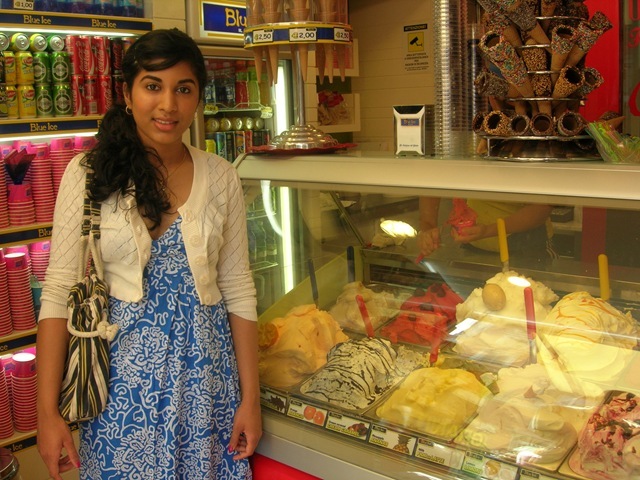 When I had gelato in Rome, I thought, "What a disappointment". 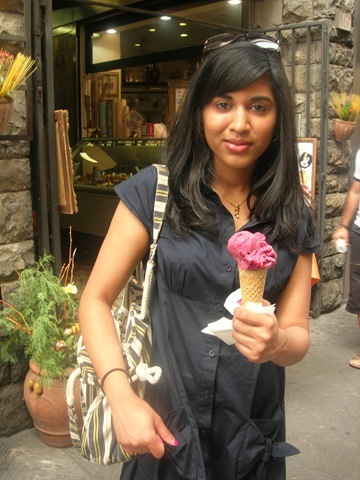 Fragola (strawberry) flavoured gelato was laced with sugar, and was diluted by water. If gelato in the capital city of Italy sucked, what could I expect from other regions? Florence is my home away from home, utterly gorgeous, beautiful culture and people, but most of all the best food in Italy! Their gelato is creamy and dense, made with the freshest ingredients, and is simply to die for! My favourite flavour so far? Frutti di bosco, literally translated as fruits of the woods that includes blackberries, strawberries, blueberries and has a yogurt base.